The Trump administration has declined to release the Democrats’ response to the Nunes Memo on FISA surveillance conducted on Trump campaign adviser Carter Page during the 2016 presidential campaign. 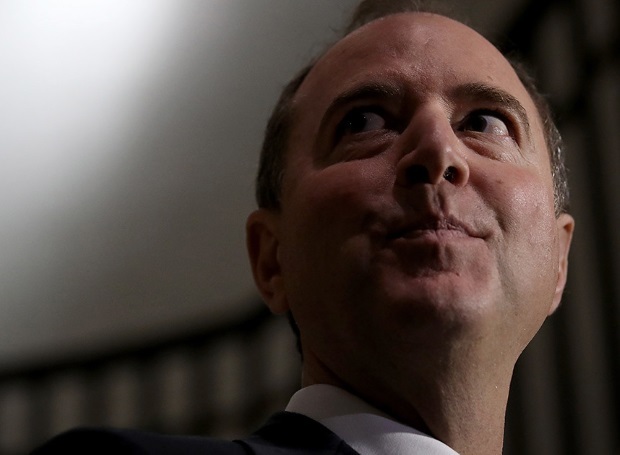 The Democrats’ memo was sent back to the House Intelligence Committee, as the White House explained, due to “significant concerns for the national security and law enforcement interests.” The February 5th memo, drafted by the top ranking Democrat Adam Schiff, was passed unanimously through committee to send to the president’s desk. More details on the president’s decision were reported by Fox News’ Martha MacCallum. “Although the president is inclined to declassify this February 5 memo, because it contains numerous properly classified and insensitive passages he is unable to do so at this time,” MacCallum reported, citing the memo. Did the Democrats specifically include highly classified “poison pill” information that would prevent the president from releasing the memo? Or does the White House truly have something to hide when it comes to releasing more information on the FISA surveillance?